As Veterans Day draws near, plans for this year’s ceremony at Weatherford College look to go above and beyond the call of duty. 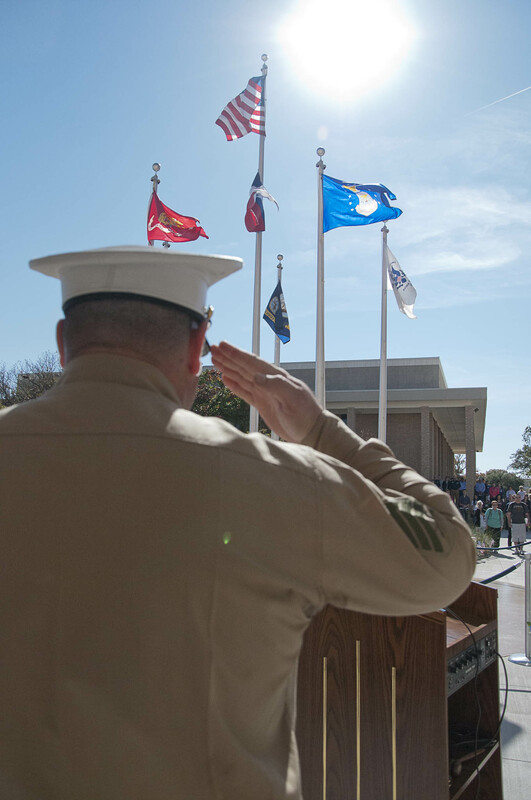 On Tuesday, Nov. 11, at 10:30 a.m. the community is invited to gather around the Ed Kramer Flag Plaza adjacent to the Academic Building for the traditional ceremony of recognizing service men and women from all branches and memorializing those who have passed on. In addition, college officials will hold a dedication ceremony naming the newly-renovated, former Allied Health Building the 1st Lt. Jack L. Knight Building. Knight was born and raised in Garner and graduated from Weatherford College in 1938. He joined the military two years later and was stationed, along with two of his brothers, at Camp Wolters in Mineral Wells as part of Troop F, 124th Cavalry Regiment with the Texas National Guard. Four other brothers later joined the service as well. A little sanitation advise is always worth repeating. 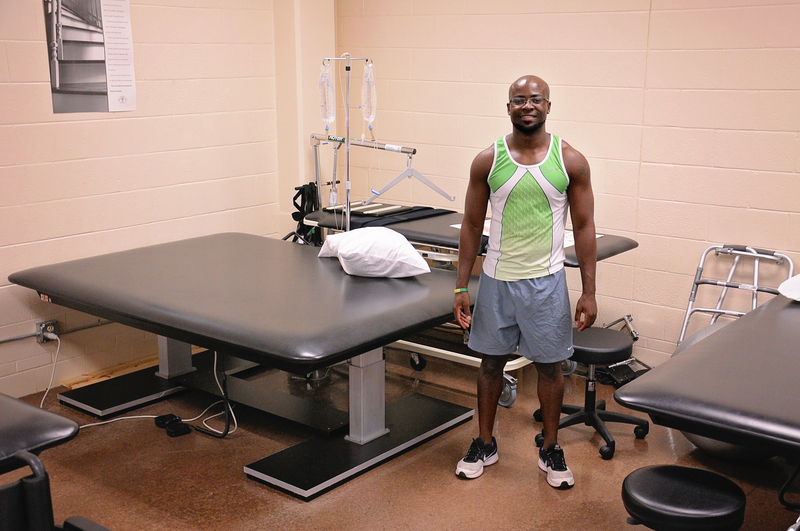 Between his Physical Therapist Assistant classes at Weatherford College, Lewis Banda can be found training for his third Olympic competition. While the top of most people’s brag list of famous encounters consists of actors and musicians, Dr. Scott Tarnowieckyi is proud to have met Pulitzer Prize winner James M. McPherson. Tarnowiecyki, Associate Professor of History and Social Sciences Department Chair at Weatherford College, latched on to history as a child and his parents nurtured his interest. Welcome (back) to Weatherford College! Whether you are a first-year or a returning student, finding activities on and off campus to keep your entertained can be a challenge. So here are a few dates to mark on your calendars. Auditions are coming up Sept. 5-6. All events take place in the Alkek Fine Arts Center and are free to attend.